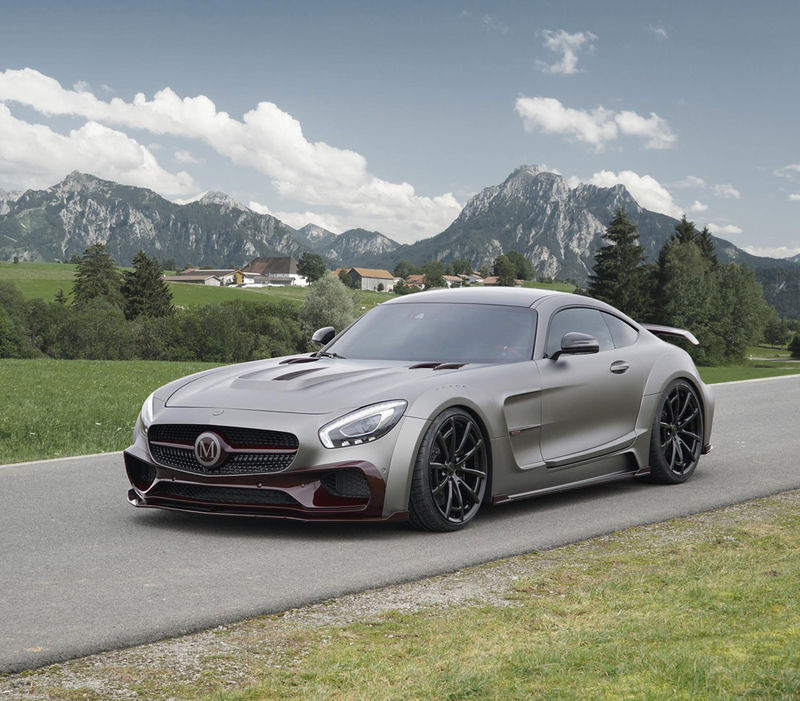 The aftermarket specialists at Mansory have developed this outrageous wide bodywork version of the Mercedes-AMG GT S, which was first introduced at the 2016 Geneva Motor Show. 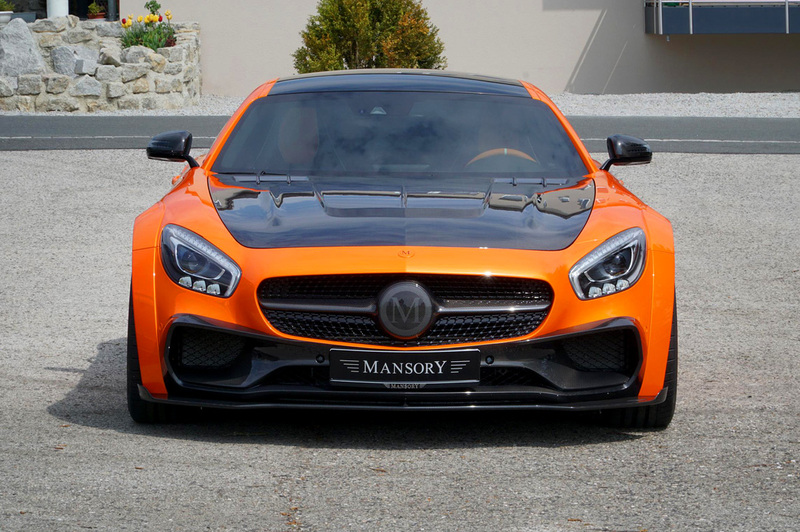 The designers from Mansory focused on the rear end of the GT, where they’ve added a massive rear wing which enhances this supercar’s aggressive appearance and helps it get everyone’s attention, while improving the air flow as well. 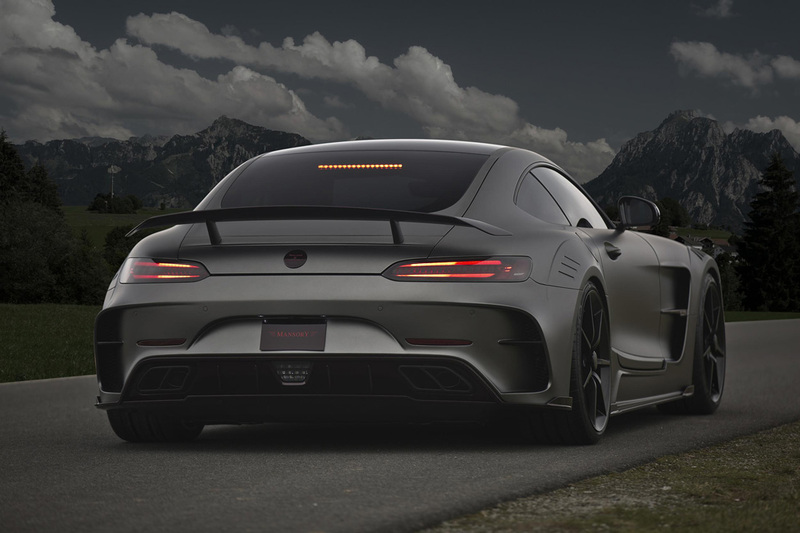 The powerful rear wing and the remodeled rear spoiler seem to match the existing bodywork design perfectly, with that ruby red shade complementing carbon fiber in a unique manner. 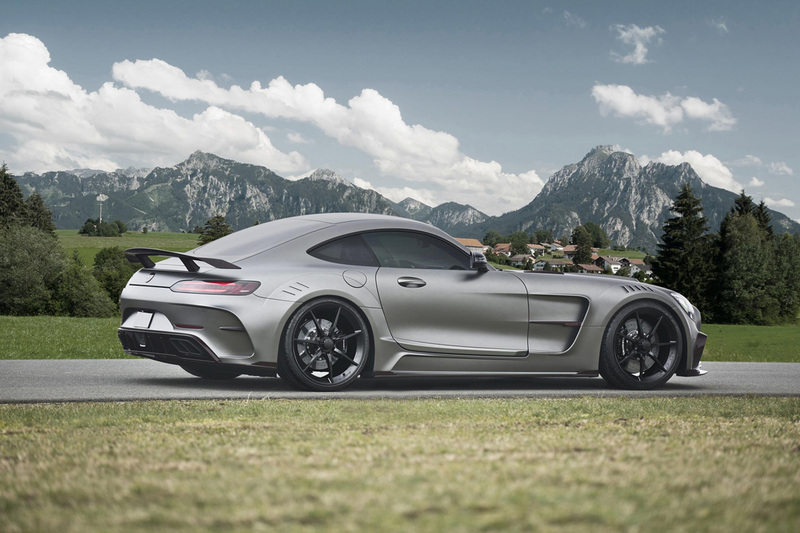 The designers from Mansory focused on the rear end of the GT, where they’ve added a massive rear wing which enhances this supercar’s aggressive appearance and helps it get everyone’s attention, while improving the air flow as well. The powerful rear wing and the remodeled rear spoiler seem to match the existing bodywork design perfectly, with that ruby red shade complementing carbon fiber in a unique manner. 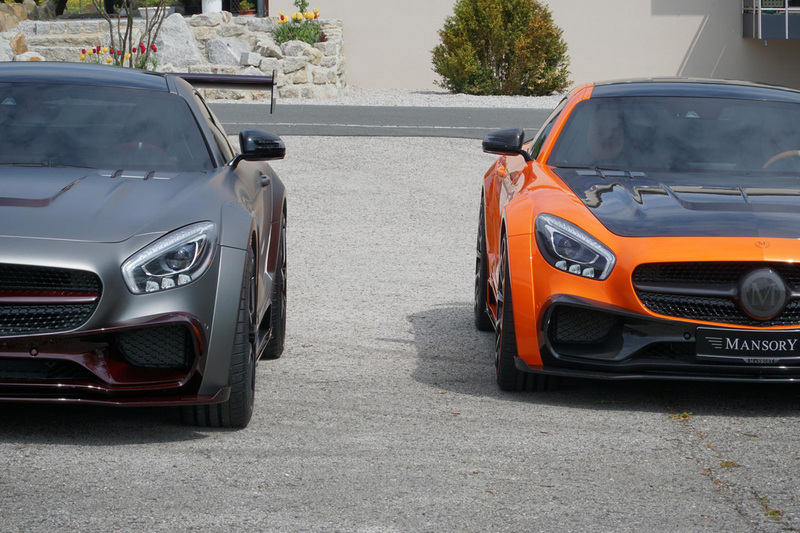 This supercar now benefits from an astonishing output of 730 horsepower, which is 217 hp more than the standard model, which comes with 503 hp. 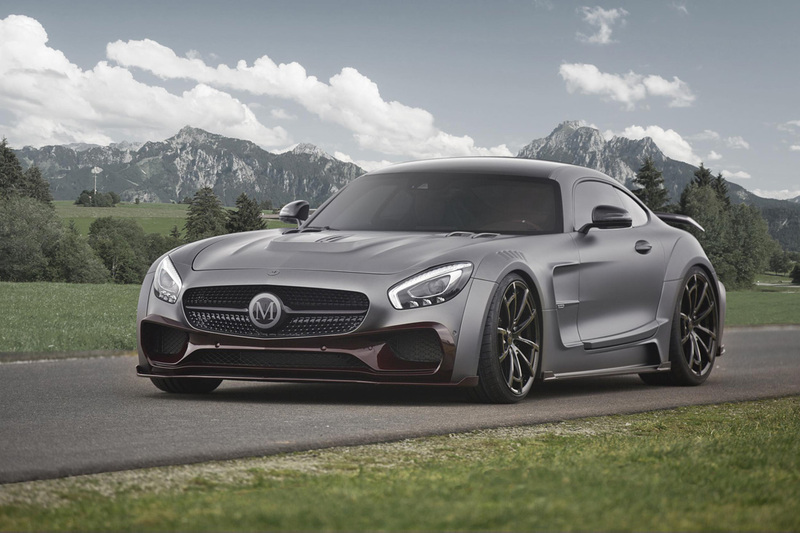 That’s more than enough to take this supercar from 0 to 100 km/h in just 3.4 seconds and help it max out at 330 km/h. 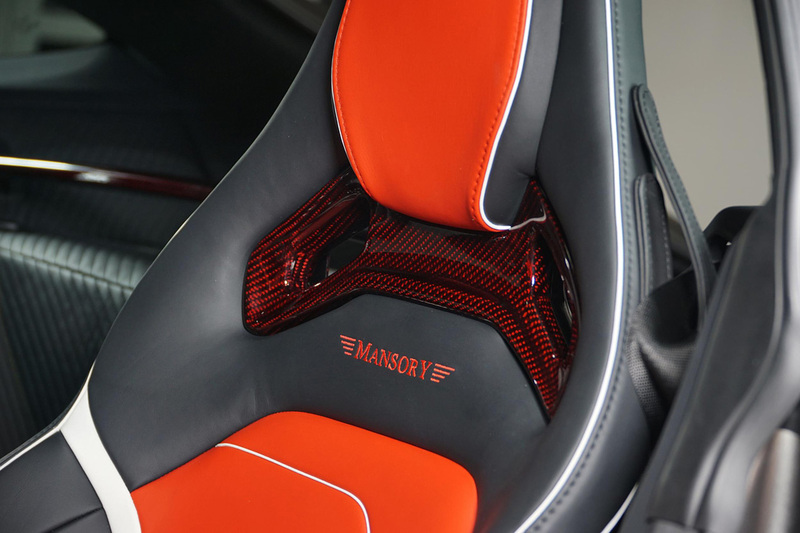 Inside the cabin, there’s a new control center, that blends functionality and comfort with a new sports steering wheel featuring a carbon inlay, new aluminum pedals and the luxurious hand-crafted elements and leather touches all around the cockpit, which add to the high-quality builds that Mansory is well-known for. Impressed? 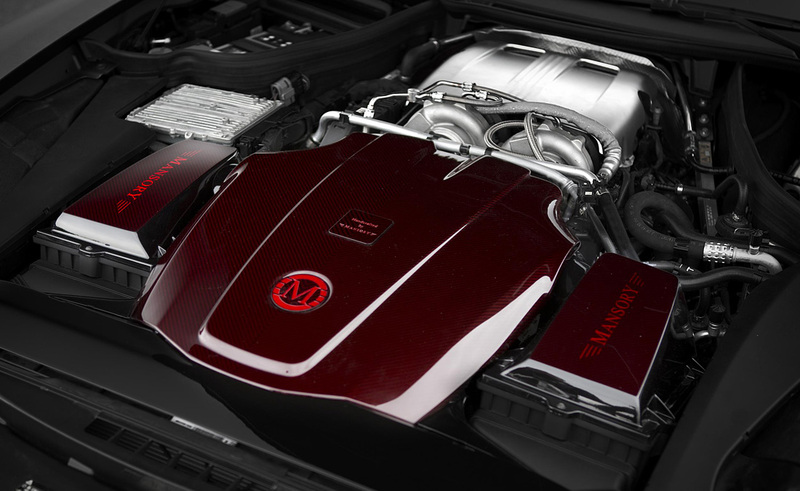 – see more world’s fastest car.